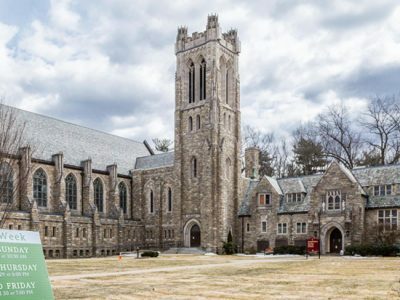 Yale University recently commissioned a full-scale renovation of the historic Calhoun College, located in New Haven, Connecticut. 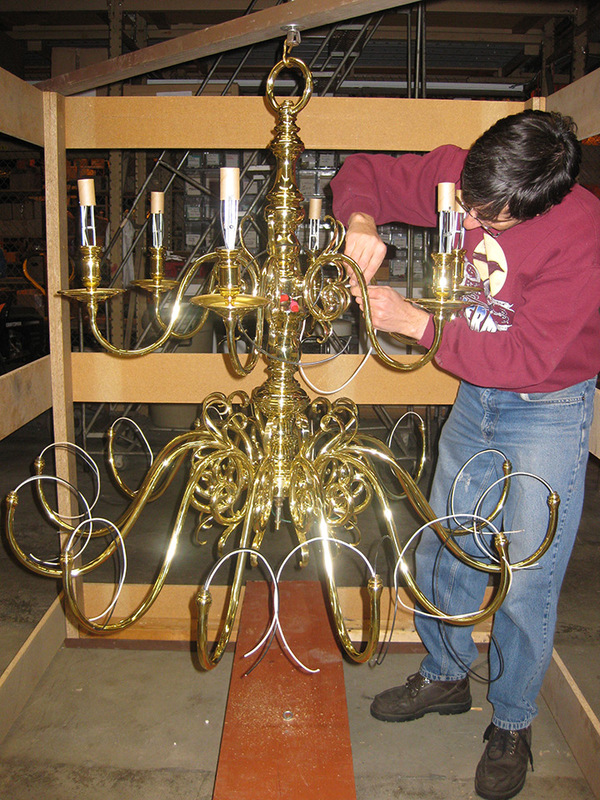 Due to the work previously done for Yale University by Grand Light, and the high level of satisfaction with the restoration of numerous lighting fixtures including the Marquand Chapel chandeliers, Dwight Hall pendants, and the Divinity School chandelier, our team of artisans were called in to begin the extensive lighting restoration job. 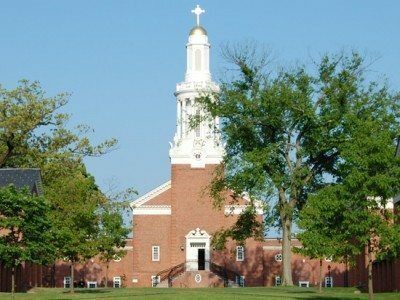 Formally established in 1932 at the corner of College St. and Elm St. in New Haven, CT, Calhoun College and its original light fixtures have been serving students and facility alike for almost four generations. 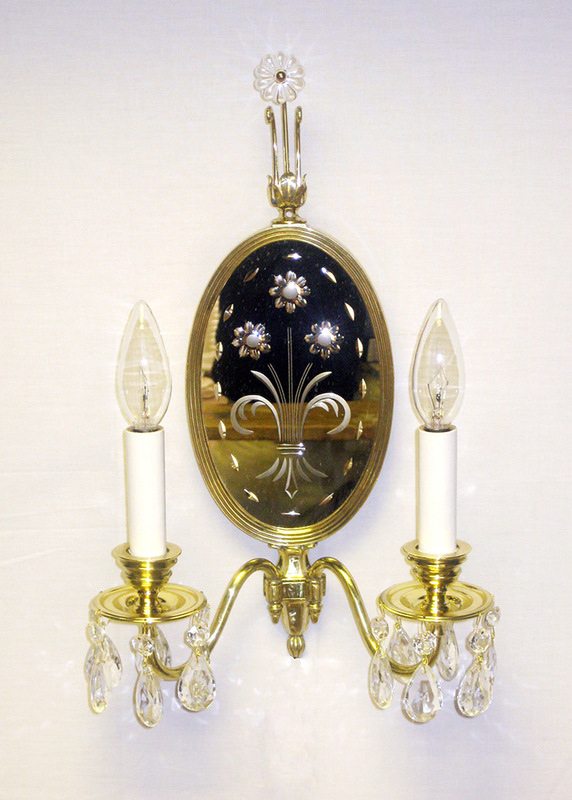 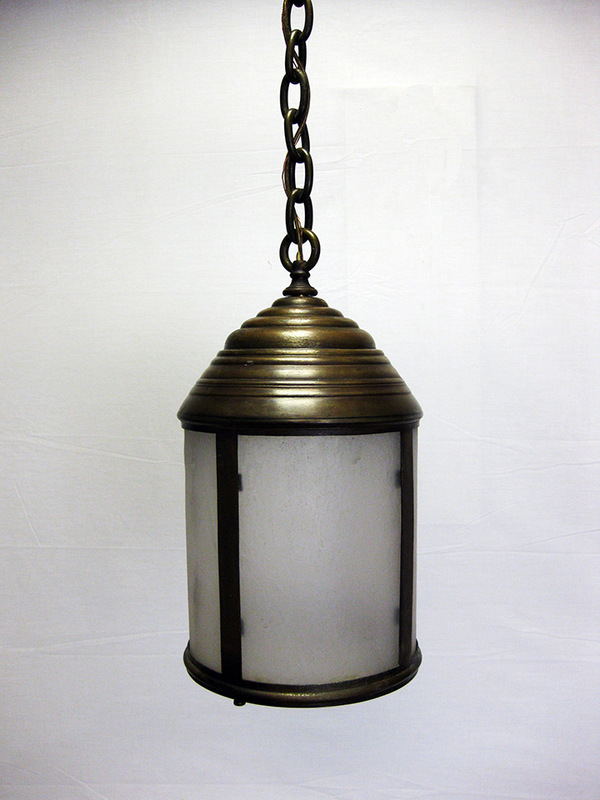 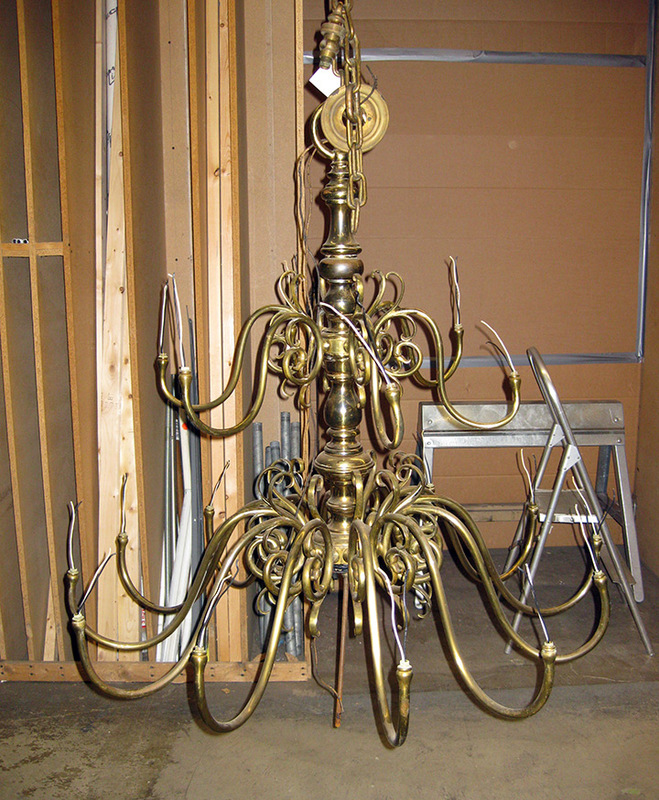 The fixtures, originally fabricated out of brass, copper, iron, and other metals and designed in the traditional fashion, the fixtures include large chandeliers, wall sconces, outdoor hanging lanterns, and outdoor wall mounted lanterns. 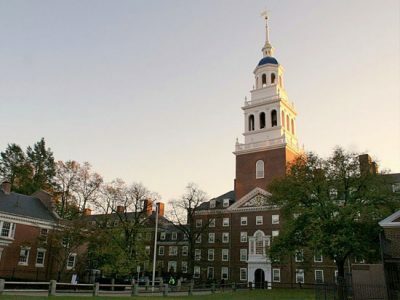 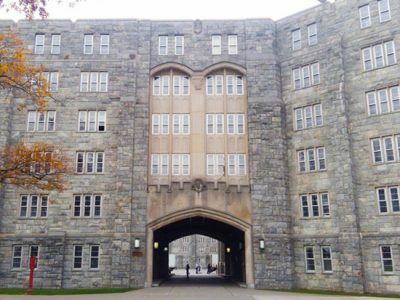 Restoration work began immediately by our highly talented and skilled team of experts who were truly excited to begin another project for Yale University. 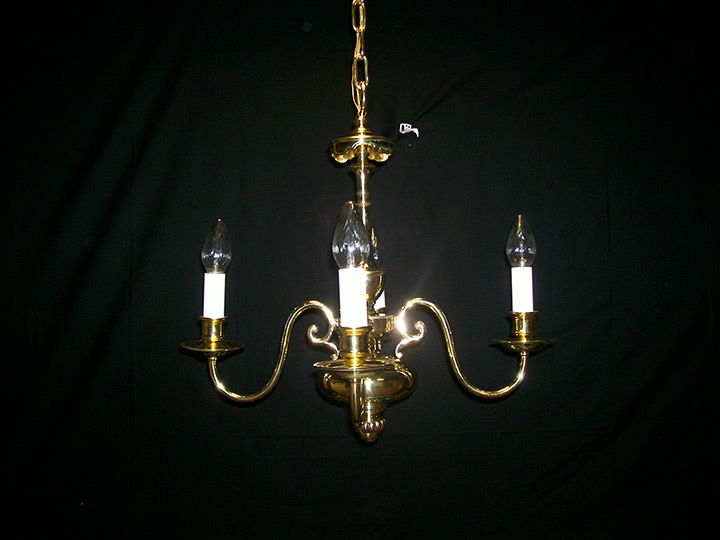 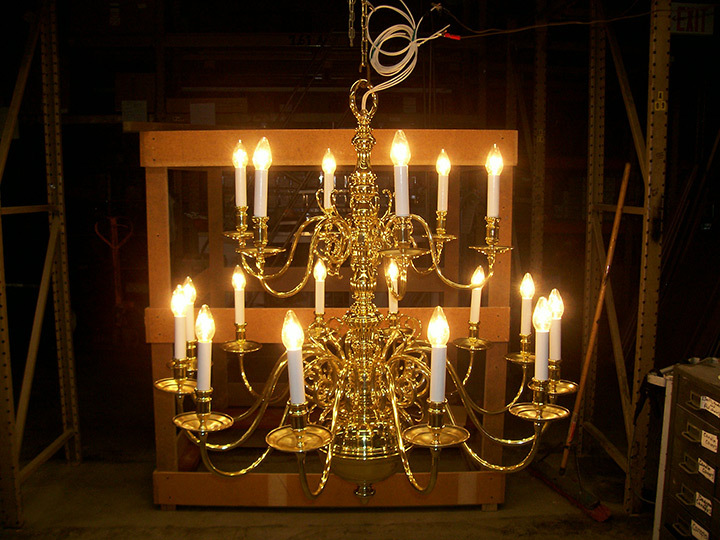 Many of the fixtures were restored to their original state and cleaned, re-lamped, and wired in accordance with UL standards.